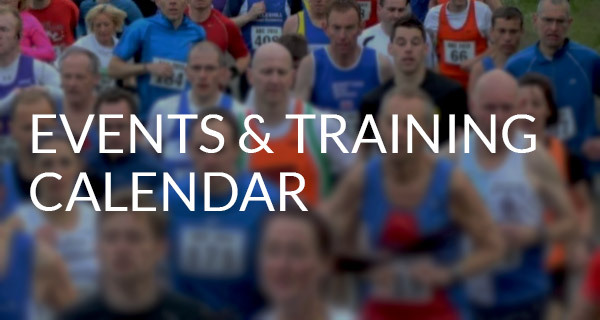 This is not your average half marathon! From cultural landmarks and heritage to the city’s quirky and hidden secrets, runners get to explore the capital on a route like no other! 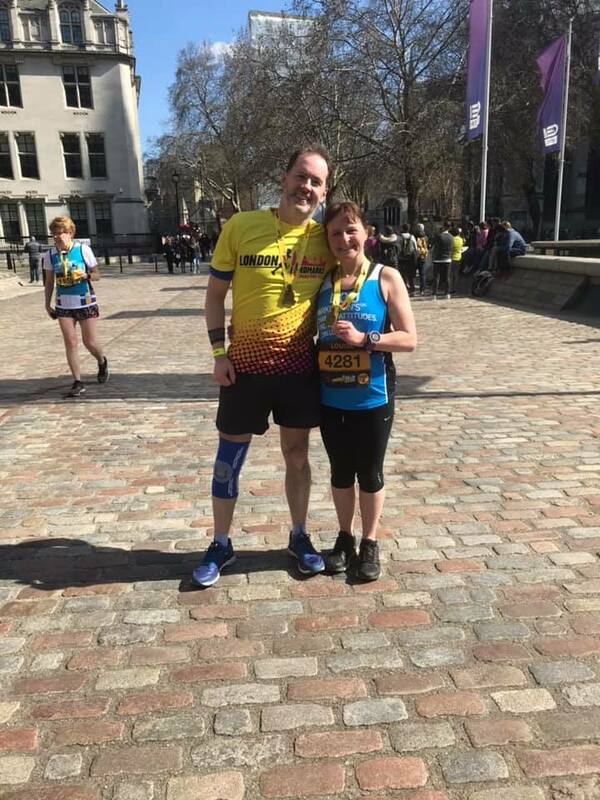 The race starts on Pall Mall, finishes by Downing Street and has fabulous views of London’s most iconic landmarks including Big Ben, St Paul’s Cathedral, Nelson’s Column, the Gherkin, the Shard, the Tower of London and the London Eye. 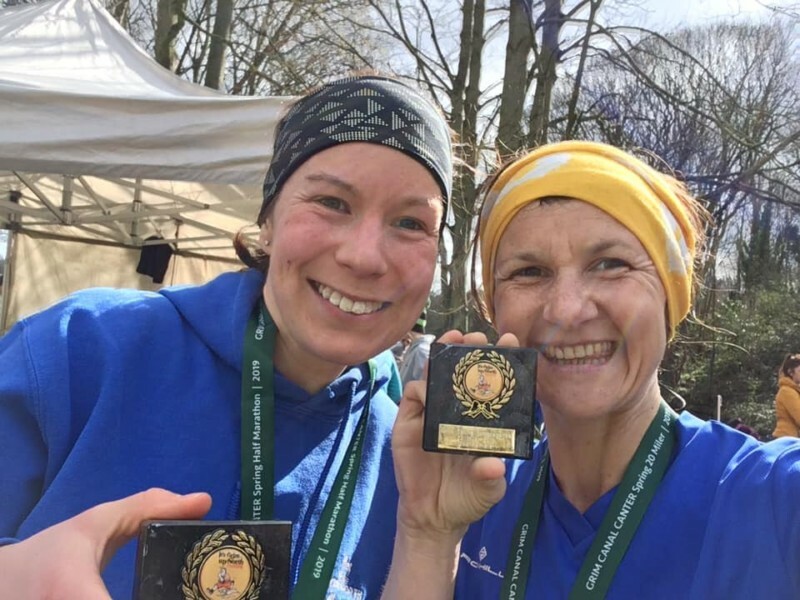 Two Harriers took part. 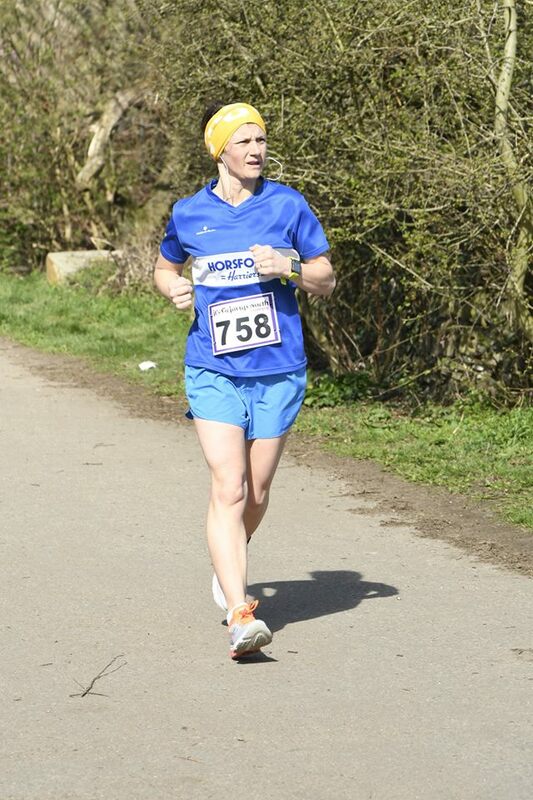 Andy Bisset was first across the line in 1:45:58 (PB) followed by wife Louise Bisset in 1:51:41 (PB). 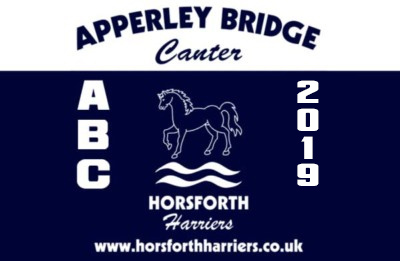 The Heptonstall Fell Race is a category BL race across the local landscape around Heptonstall in the upper Calder Valley. 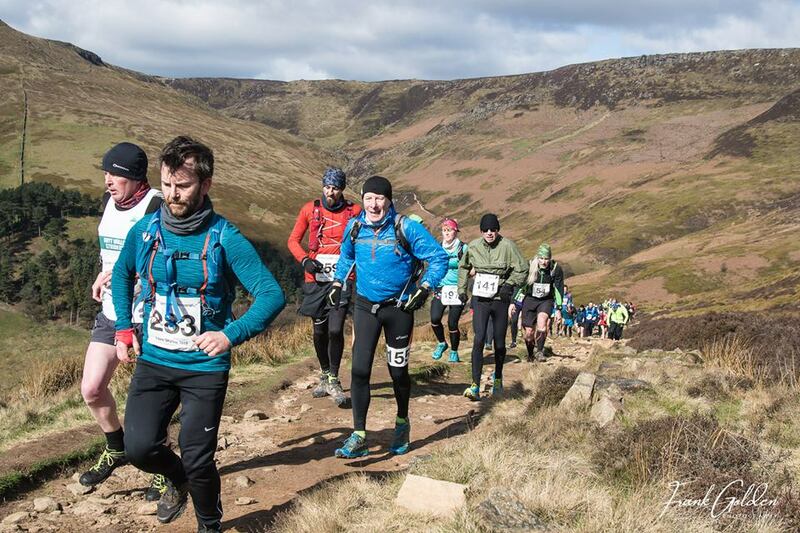 The 25 kilometres of route takes in a mixture of steep-sided wooded valleys, upland pasture and pathless moorland. 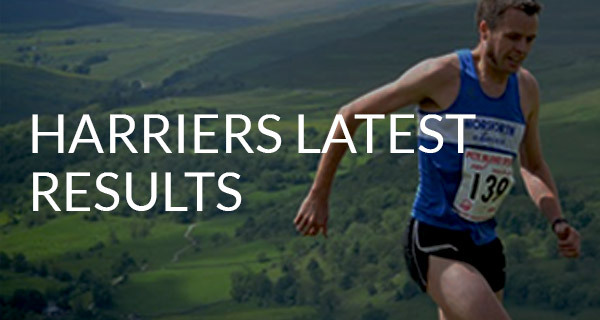 Runners will find themselves hurtling down grassy slopes, struggling across stretches of bog, scrambling up through thick heather, dodging through dense woodland and – most of all – racing over some wild open countryside. Two Harriers were enjoying the scenery this year. Timothy Knighton finished in 2:48:16 and Megan Kelly in 2:57:12. 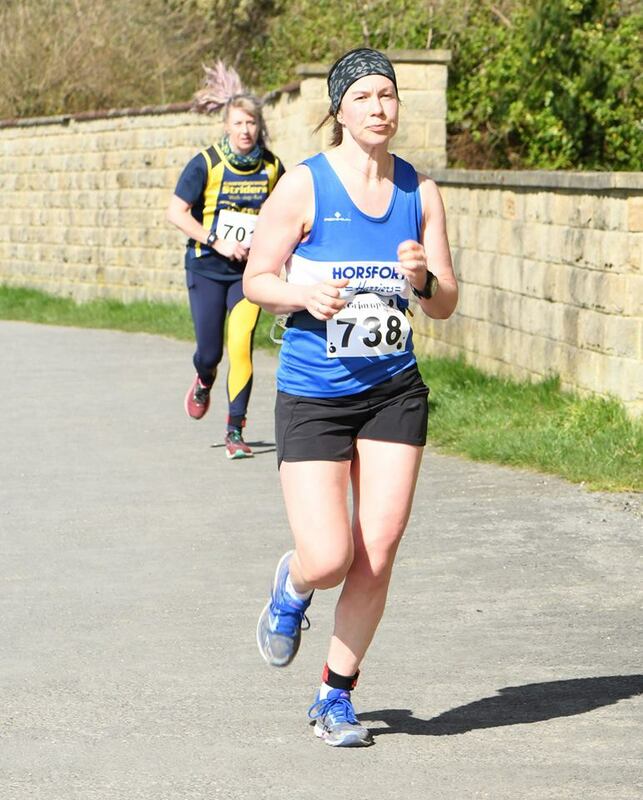 This annual race is organised to raise funds for patients and their families who use the services of Wakefield Hospice. It is an undulating course setting off from Wakefield’s Thornes Park. 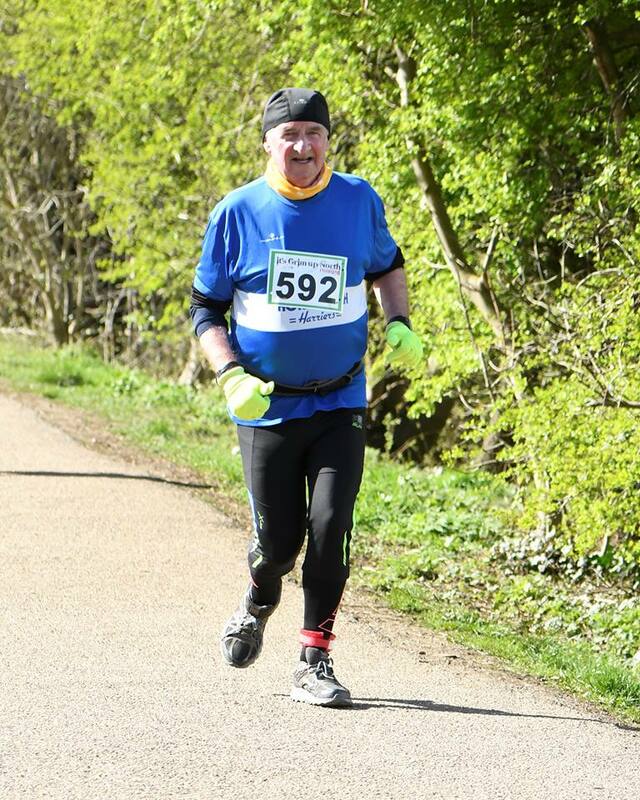 Steve Raby was the only Harrier participating this year, crossing the line in 54:20. 1723 ran. 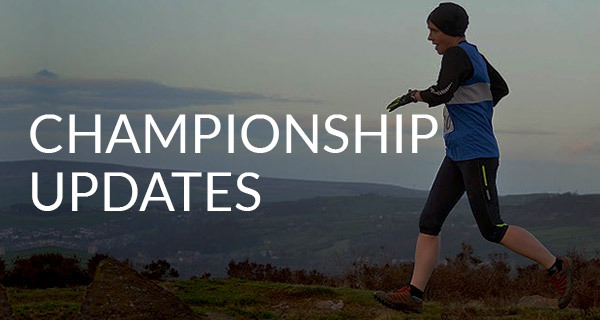 The Edale Skyline is a tough fell race covering over 20 miles of rough terrain above the Edale valley in the Peak District. Taking place early in the season it is often unreliable in terms of weather conditions, some years warm and sunny, others with snow and runners suffering from hypothermia. 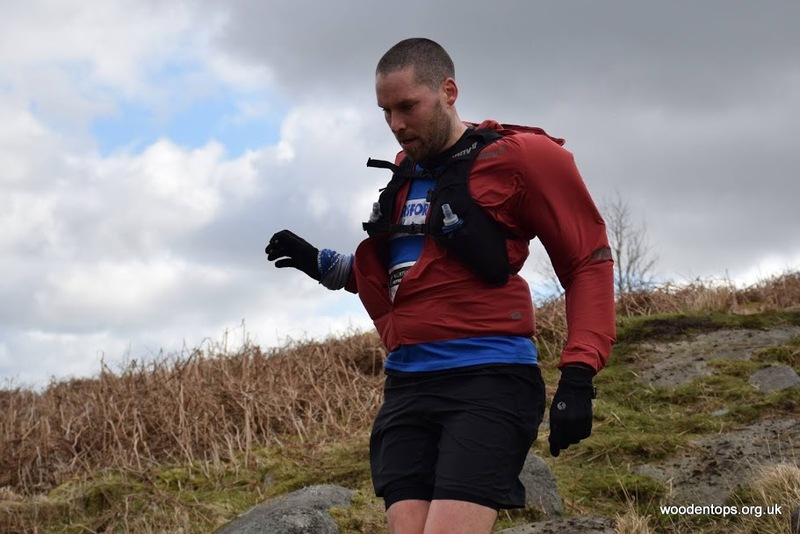 Nathan Crossley completed the tough course in 03:41:42. 286 ran.